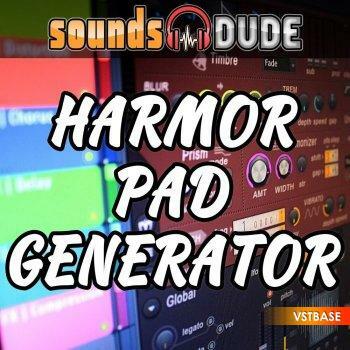 Harmor Pad Generator is a FL Studio template that creates pads and soundscapes for you by a push of button. The way it works is it randomizes Harmor parameter values – either all at once or in a semi-controlled way. The end result is always fresh sounding pads or soundscapes. This project is ideal if you want to quickly and easily create unique pad sounds or if you are looking for a sound design ideas which you can develop further. This project file requires FL Studio 20.0.5 and Harmor to open properly.